Arare snacks, which are very traditional Japanese style rice crackers, can be found in any snack store in Japan. 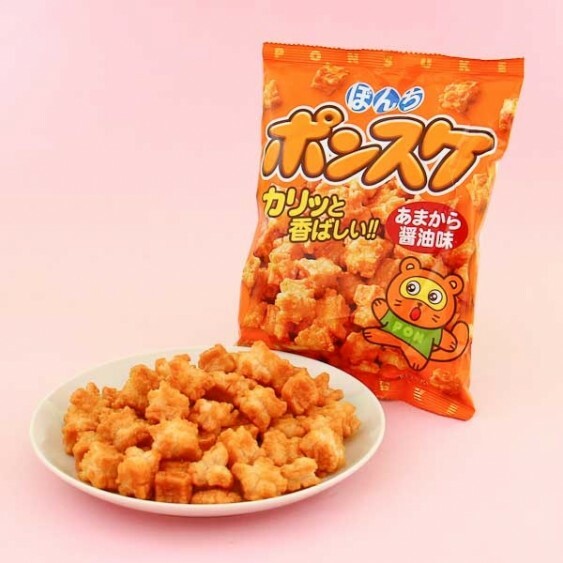 The company Bonchi has given the traditional snack a modern look and added a bit more flavor into it! 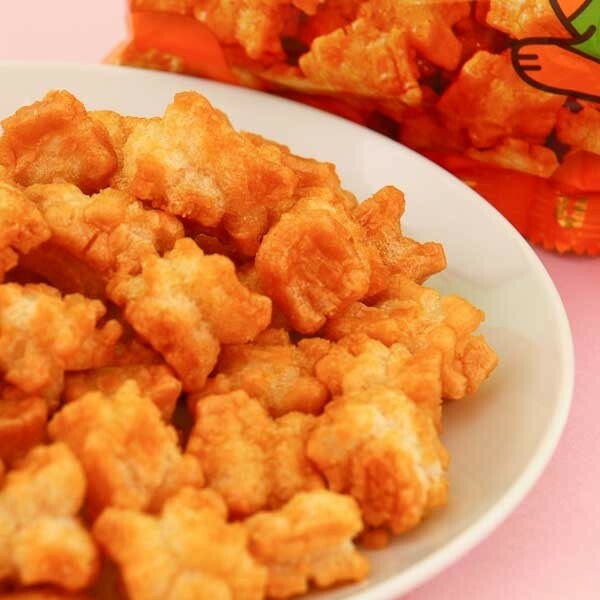 These crunchy crackers are flavored with a hint of sesame sauce, and it makes the morsels a bit sweet when munching them!